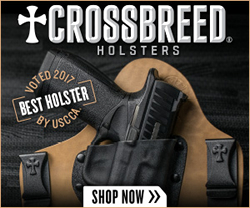 Welcome to HolsterVault, the gateway to gun holsters. 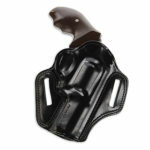 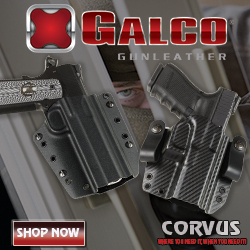 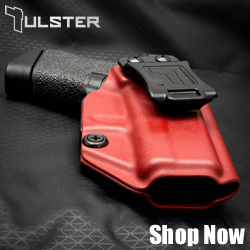 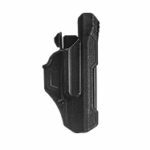 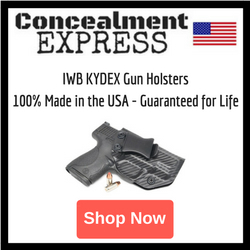 Browse our site for the latest gun holster reviews, holster news, and holster information. 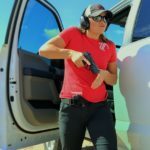 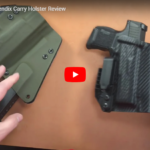 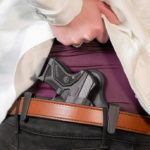 HolsterVault gives you a look at the latest Kydex holsters, leather holsters, Nylon holsters, Hybrid holsters, holster accessories, and more.